Super Million Hair is cost effective because it completely conceals your thinning hair at the roots. The amount used will vary depending on the individual. 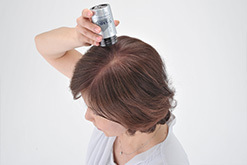 The cost to cover a full head of thinning hair is 1 dollar per application. 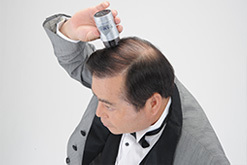 Adding volume to the hairline or concealing white hair costs only 50 cents per application.